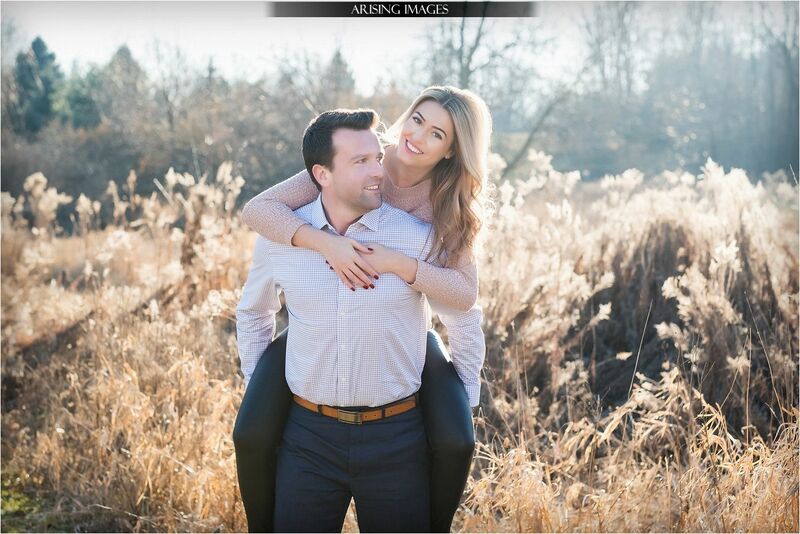 A winter engagement session is really unique. 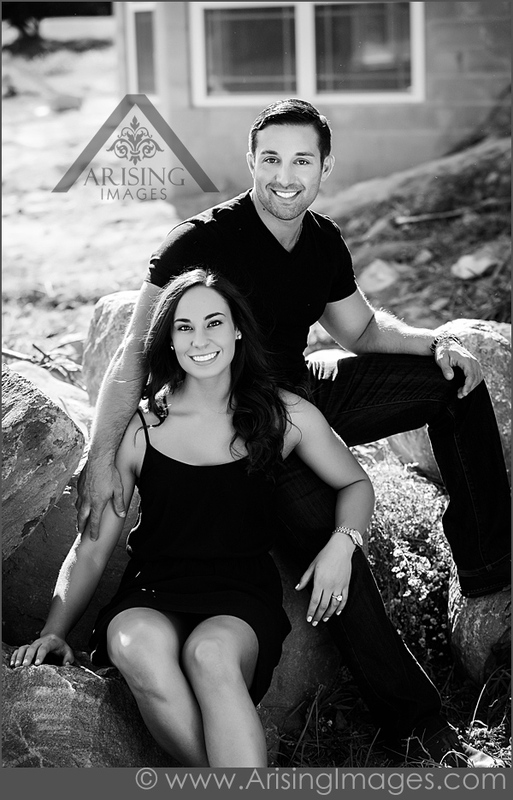 Annel and Adisa’s session turned out awesome. Look at this adorable couple! 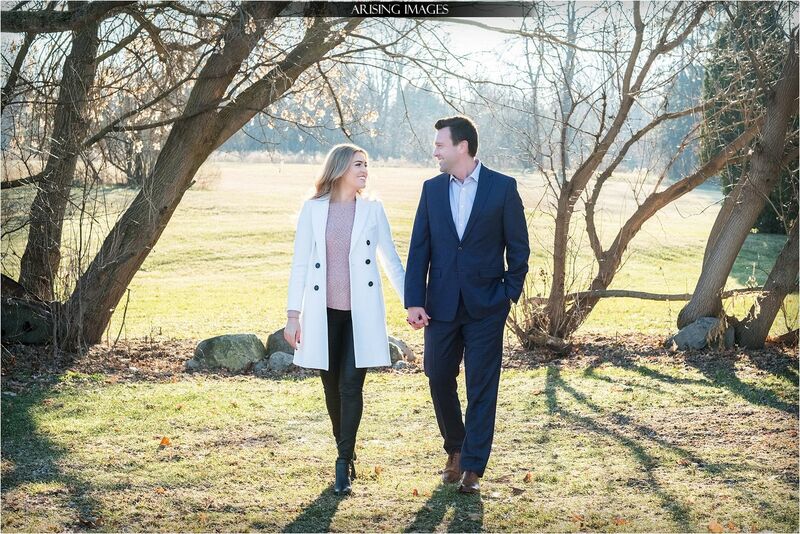 We had the pleasure of doing Aaron and Anna’s engagement photos at our Lake Orion farm at the end September. This was super special for us because we have known Anna for years. She even used to babysit for us so this was like photographing family! 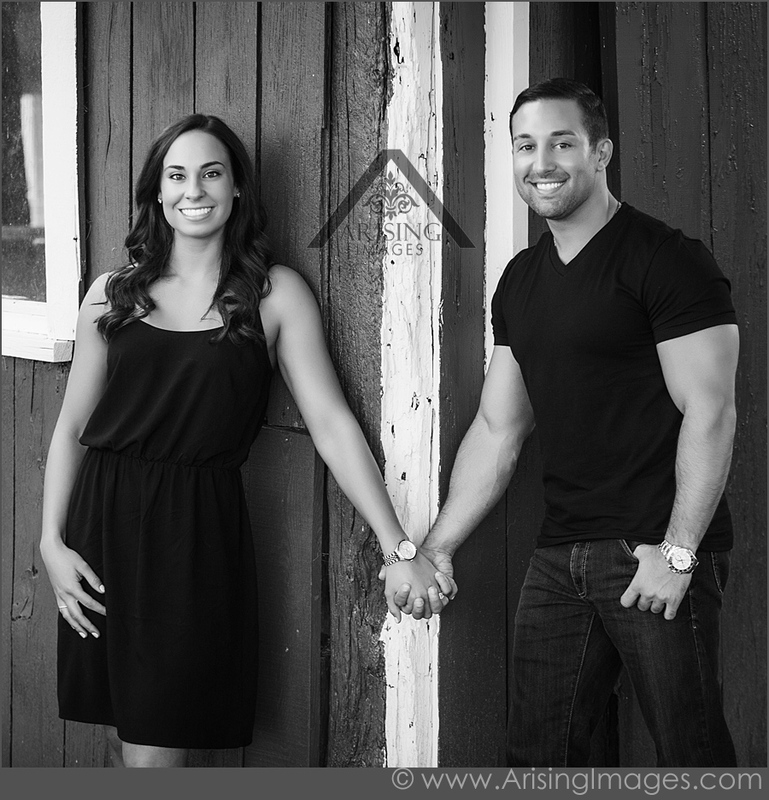 Although Aaron and Anna used to see each other all the time at the gym, they actually ended up meeting through mutual friends. After they began talking, Aaron invited Anna out for his birthday dinner and they have been together ever since. We had such a blast at Aaron and Anna’s farm engagement session. You could definitely tell that they are not only an active couple but very romantic as well. 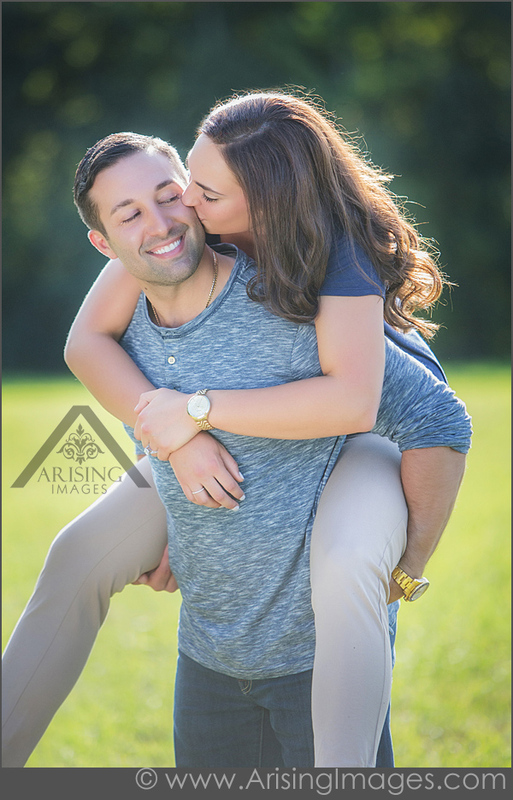 Between they’re cute piggyback rides, little smooches & always catching them sneaking glimpses of each other, we were able to capture tons of intimate and fun engagement pictures. 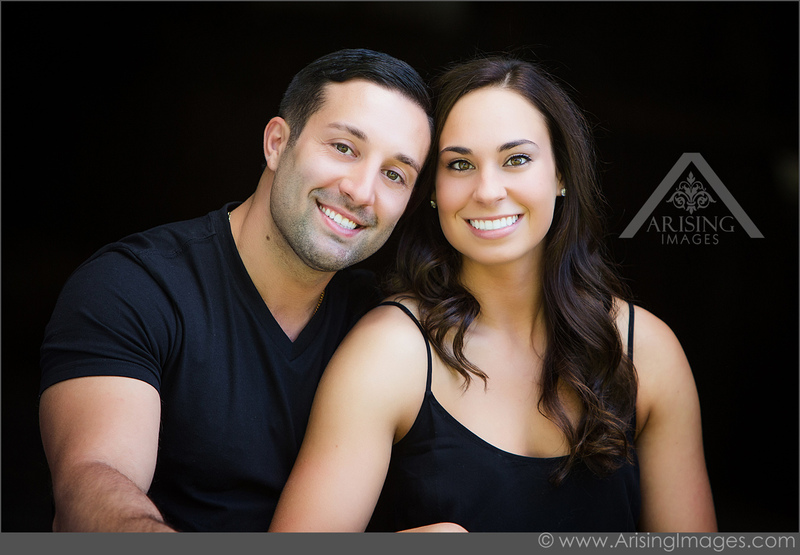 Even without knowing Anna for years, she and Aaron were just a joy to photograph. 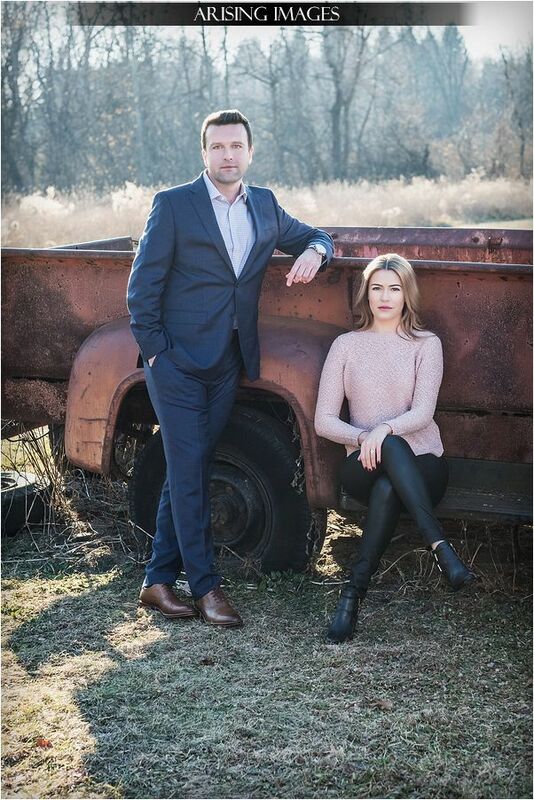 They made the most of all the cool engagement photo locations on our farm and even got some great barn pictures! One of our favorite pics though is one we took of them under the sprawling branches of an amazing tree on our property. They truly look at home and undoubtedly in love with each other. 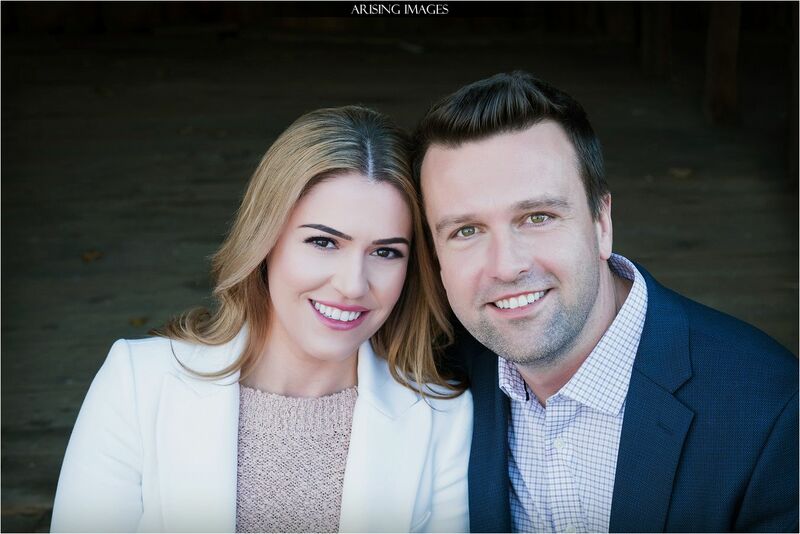 Thank you so very much for a beautiful engagement photo session Aaron and Anna. 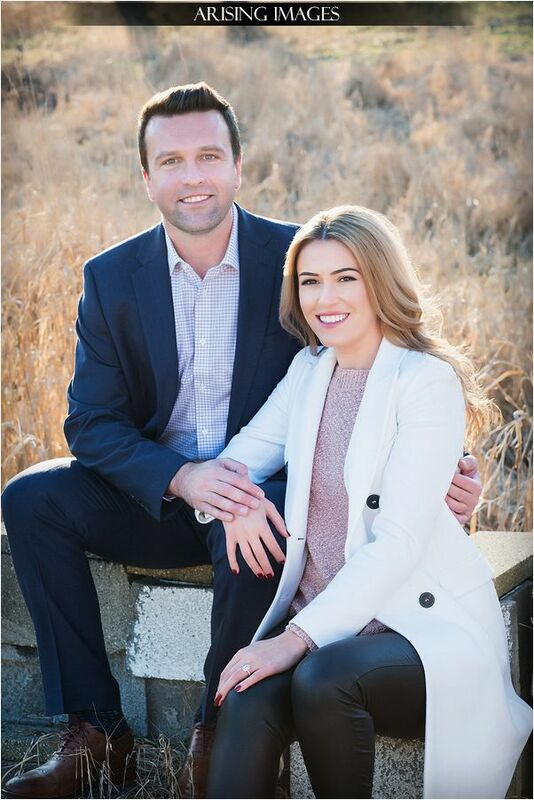 We can’t wait for your June 2016 wedding!! !